For many parents, family cruises offer one-stop-shopping for all kinds of vacations and destinations. The appeal isn’t hard to understand: why move from hotel to hotel or place to place when you and your family can check into a giant floating resort that travels with you? Travel + Leisure’s writers and editor have combed the seas for the most kid-friendly cruises and best values. Different cruises offer different prices—and different services—for kids of various ages. 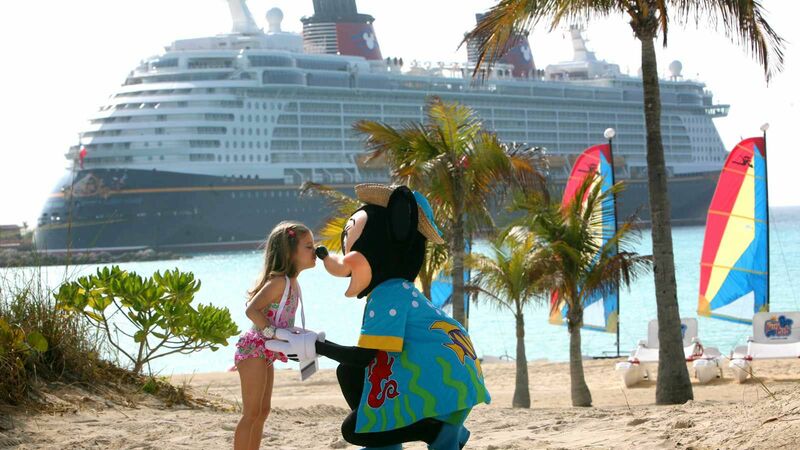 Some family cruise ships provide free passage for children under eleven and reduced fare for children under 17. Some cruise lines offer nurseries that will accept infants six months and older; others do not provide childcare for children under three. Do your research ahead of time to make sure the cruise you want provides the amenities—and discounts—you are looking for. For large families interested in booking suites or interconnecting rooms, it’s best to book well in advance. Some cruise ships are geared specifically to families with young children, while others are a better fit for multigenerational groups. Some ships have a plethora of onboard activities, from water parks and zip lines to surfing and skydiving simulators. Still others have designated kid and teen areas, such as clubhouses or arcades. Those traveling with several adults can easily balance kid-friendly activities with those that appeal to older generations, whether that’s a relaxing yoga class, Broadway show, or elegant dining experience. With so many options, there’s no reason to compromise. Looking for a perfect week of multigenerational fun in the sun? A family trip through the Mediterranean that is as far-ranging as it is as easy to plan? A breathtaking journey through Alaska neither you nor your kids will ever forget? Check in often for Travel + Leisure’s latest recommendations, guides, and news.